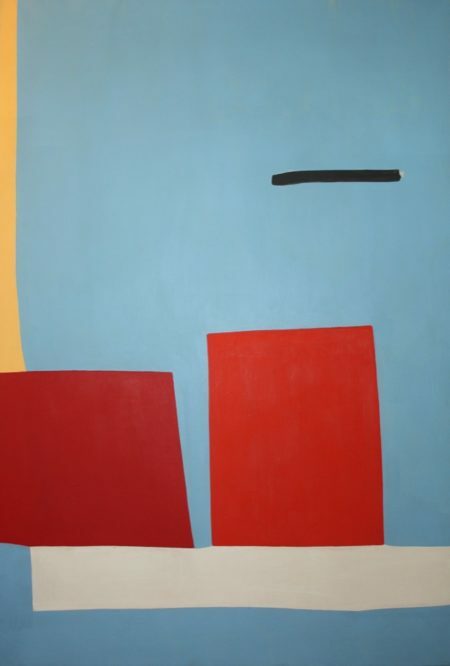 Born in Detroit, MI, in 1926, Breer attended Stanford where he made the switch from engineering to art. 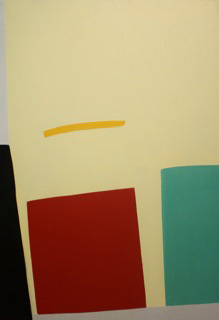 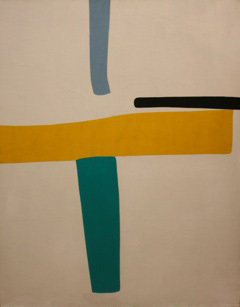 He spent a few years in France painting large geometric abstract paintings. 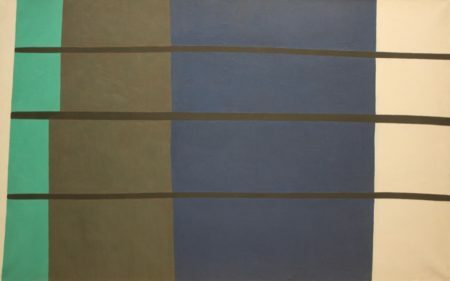 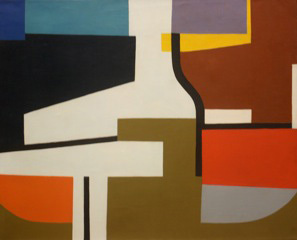 In 1959, Breer shifted his focus from painting to film production.